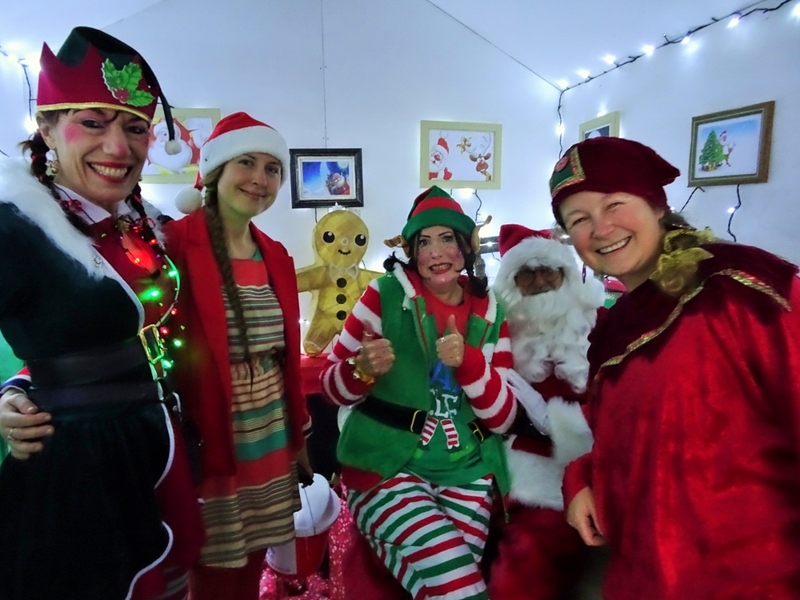 Super Saturday 1 December in St Ives has something for everyone plus there’s free parking, traffic-free shopping and street entertainment along Fore Street so make sure you bring your family and friends to join in an action-packed day of fun and fabulousness. 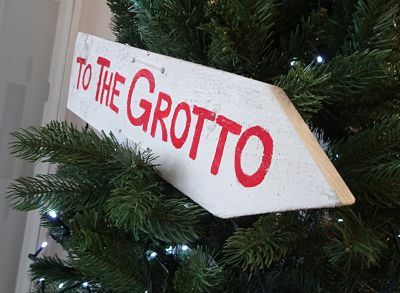 During the day, revel in a Christmas shopping bonanza: there’s Etsy Makers Cornwall Christmas Fair at the Guildhall (10:00 – 17:00); Fair Mo, the town’s traditional Christmas fete, is at St Ia’s Church (10:00 – 16:00); and don’t miss the Kidz R Us Bazaar (10.00 – 16:00), with a sneak preview of its sparkling pantomime, The Snow Queen. 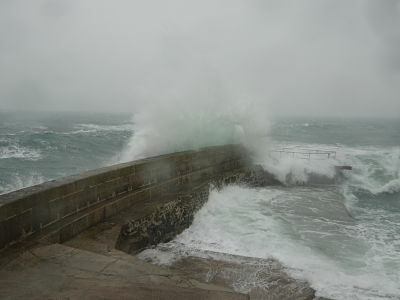 Tate St Ives celebrates its Winter Festival (10:00 – 17:00) with family-friendly activities and music. 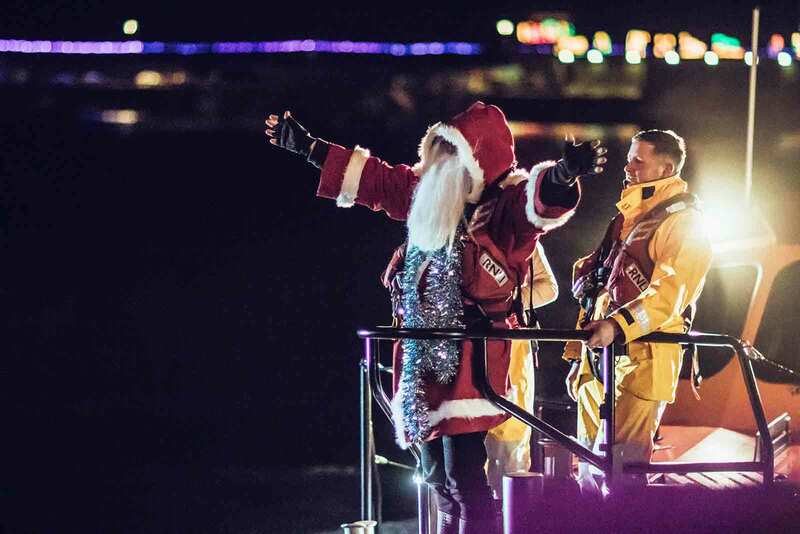 The ever-popular Town Treasure Hunt launches and runs throughout the month with prizes generously donated by Coco Kitchen and Fabulous-St Ives. Voting opens for the highly competitive Shop Window Competition (sponsored by Greenwood Wilson). Which dazzling display will win the coveted People’s Award this year? 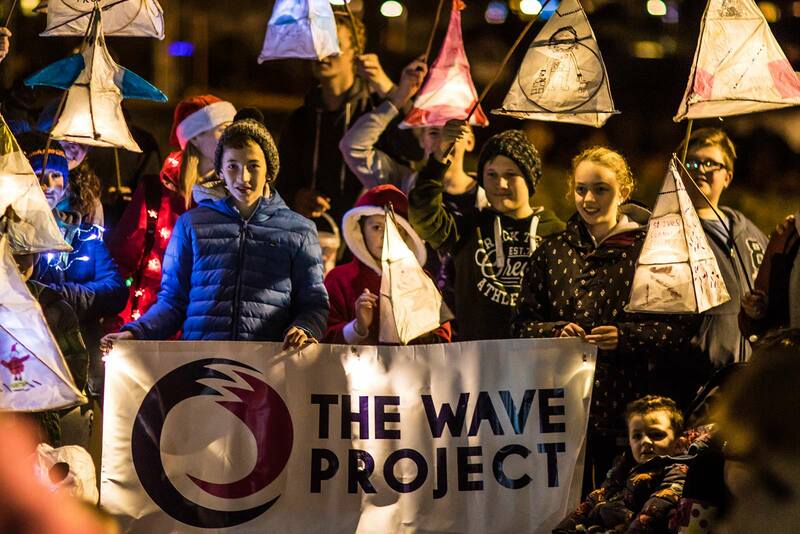 At 5.30pm, led by Serena the Snow Queen, the St Ives Lantern Parade (sponsored by Cornish Gems and The Coffee Lounge, and in collaboration with Truro City of Lights) takes to the streets, dancing to the rhythm of Samba Celtica and their drums. 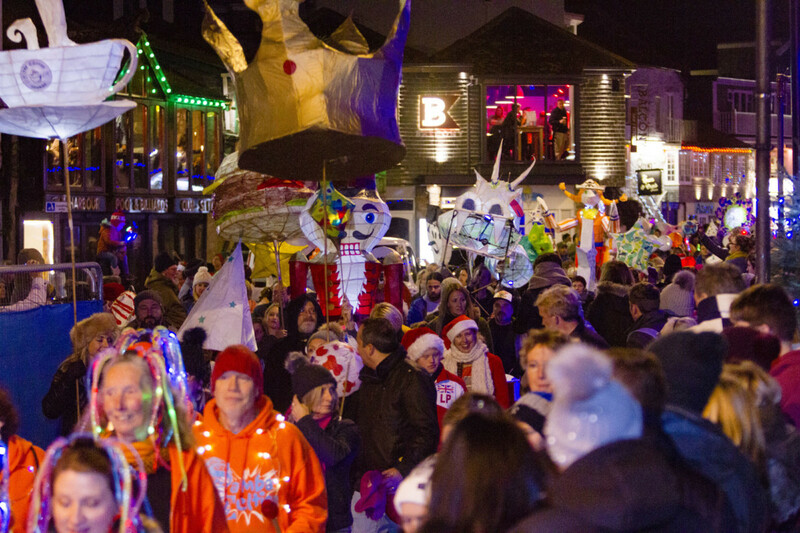 Join in the fun and follow the Lantern Parade from Market Place, along Fore Street to The Wharf before the evening finishes with the official Christmas Lights Switch-On in Royal Square (sponsored by St Ives Tourism Association) – a sign that the festive season is really underway. 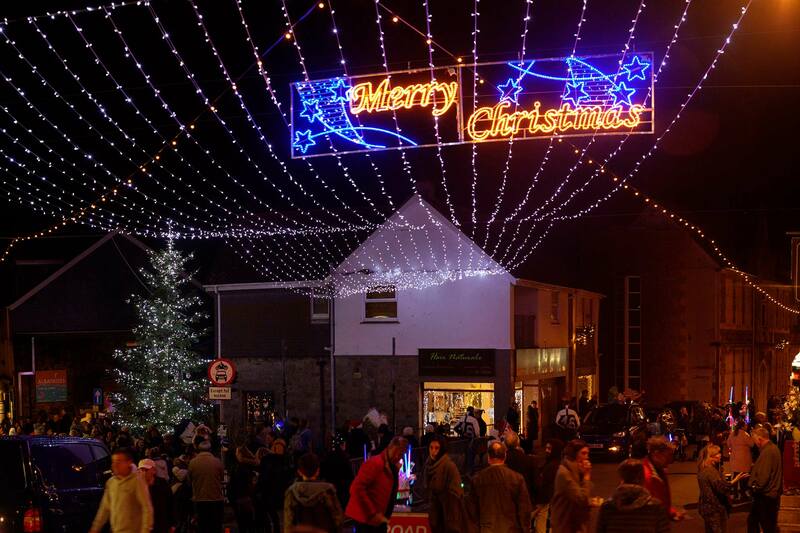 Please note the following road closures: 12-8pm: Fore Street, Back Lane plus from 5-8pm: Gabriel Street, Chapel Street, Tregenna Hill, Tregenna Place, High Street, Back Street, Market Place, Lifeboat Hill.